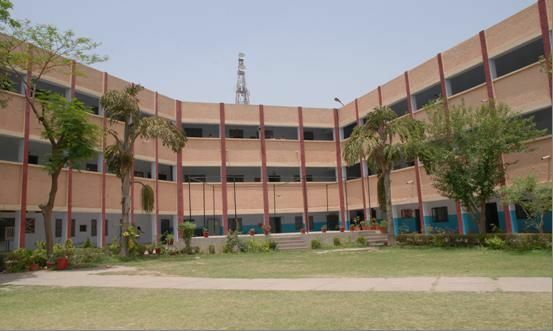 Hindu Kanya Senior Secondary School is a well-reputed school situated near Railway Station, Sonepat (Haryana), affiliated to the Haryana Board, Bhiwani. Established in 1963 this school is managed by The Sonepat Educational & Charitable Society, a registered public body running a chain of fourteen educational institutions at Sonepat under the able guidance of Sh. Shri Bhagwan Gupta ji. 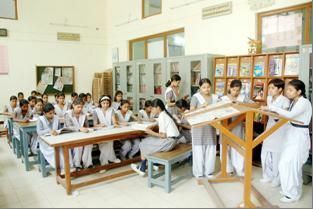 The building of the school is situated in an open and healthy atmosphere. It has beautiful lawns. All the classrooms are airy, spacious and well furnished. 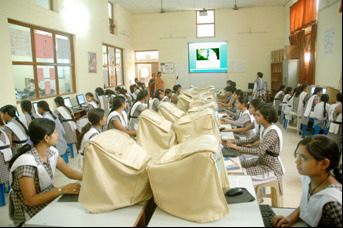 The school possesses a spacious library, well-equipped Science and Computer labs for the students. Facilities for indoor and outdoor games are also available. Educational excursions and tours under the supervision of teachers are regularly organized. The school is preparing the girls for future society. The school has qualified, experienced, dedicated teaching faculty, capable of imparting education on modern lines.